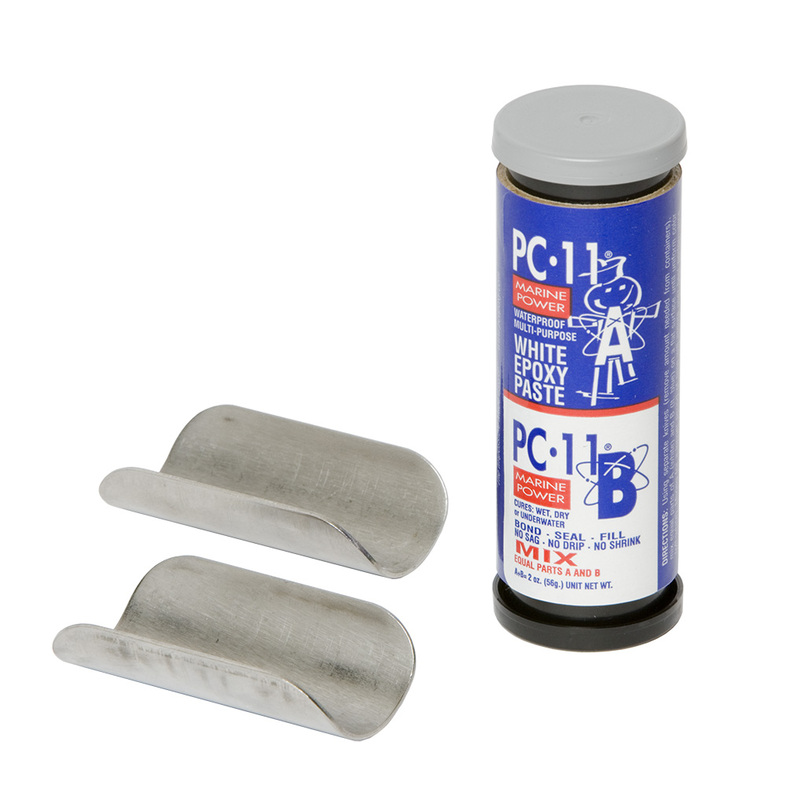 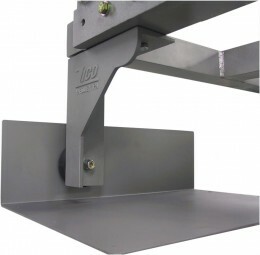 Lowers any standard aluminum ladders to a convenient height for safe & easy retrieval. 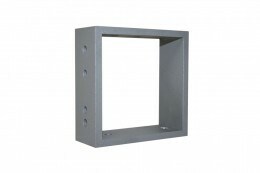 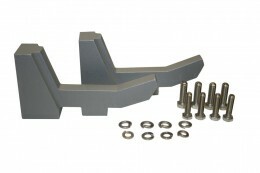 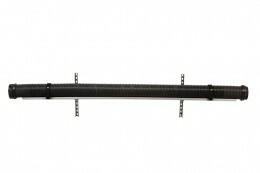 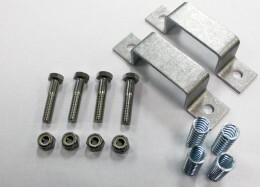 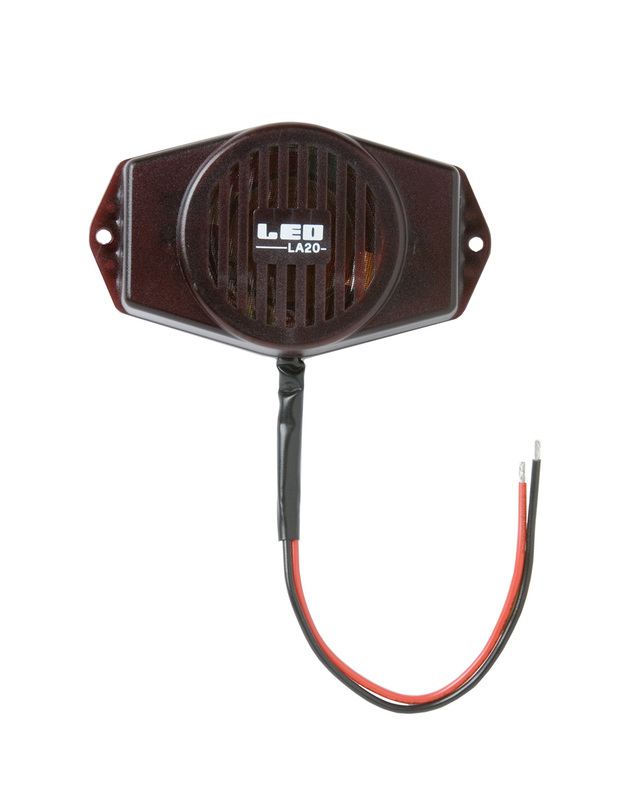 Made of high-strength light-weight cast aluminum. 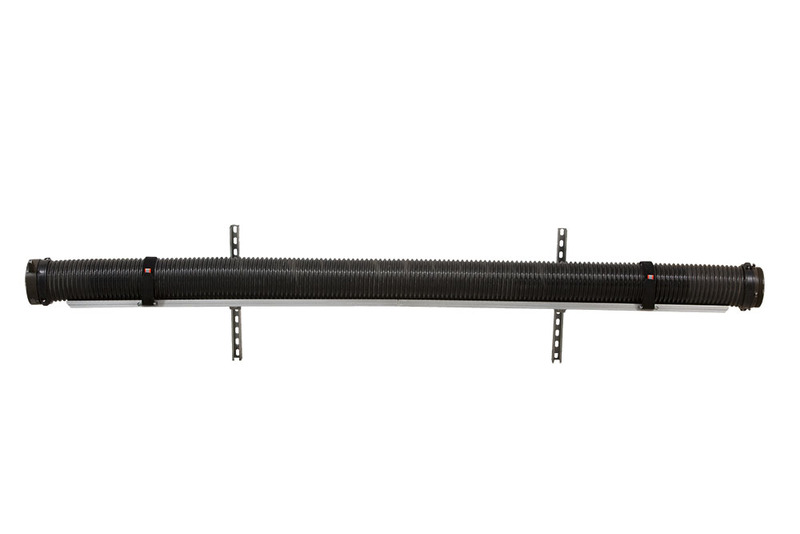 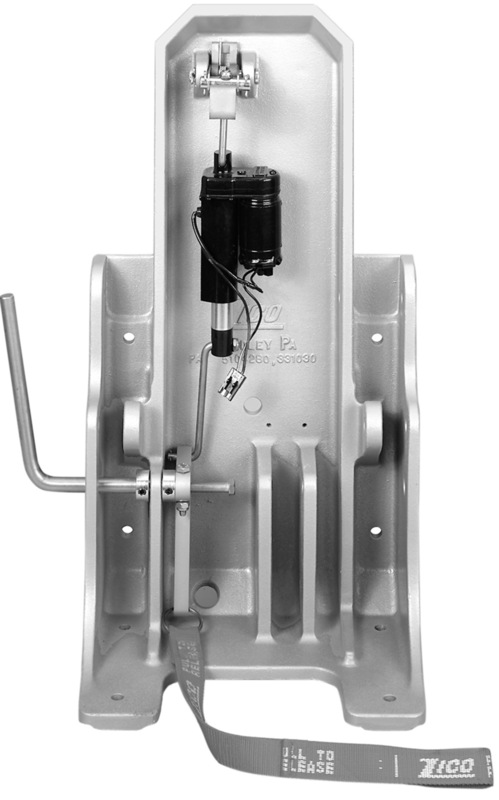 Powered by two durable, high-cycle 12v electric actuators with a maximum load of 300 lb. 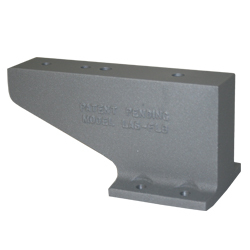 Mounts to a reinforced vertical surface. 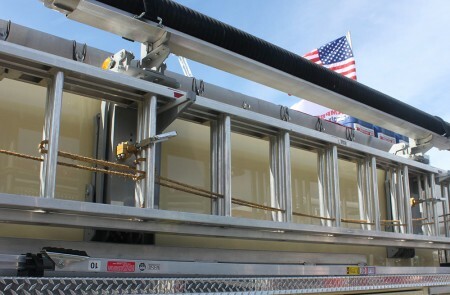 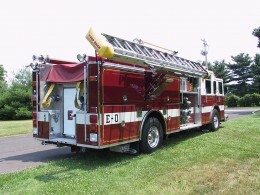 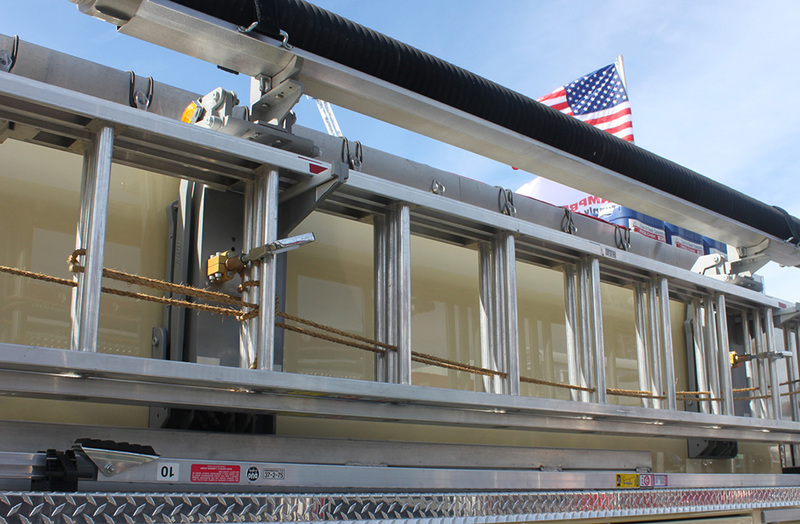 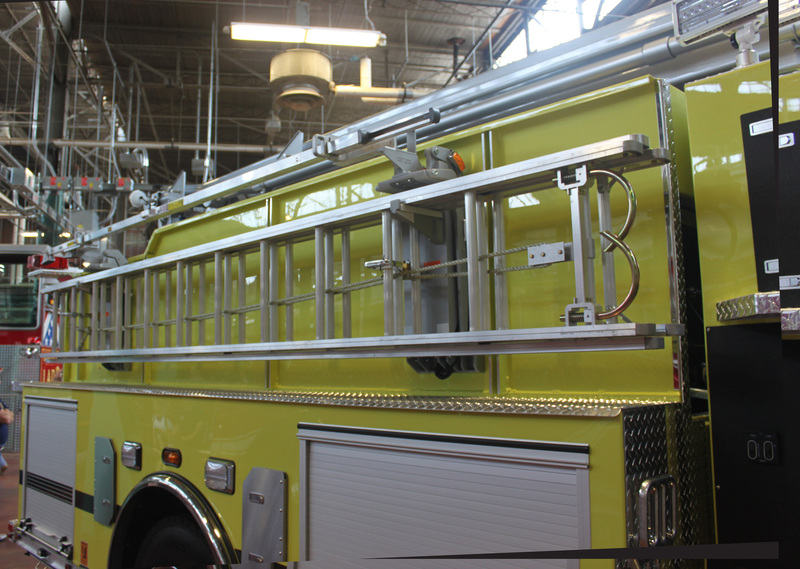 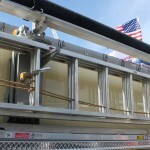 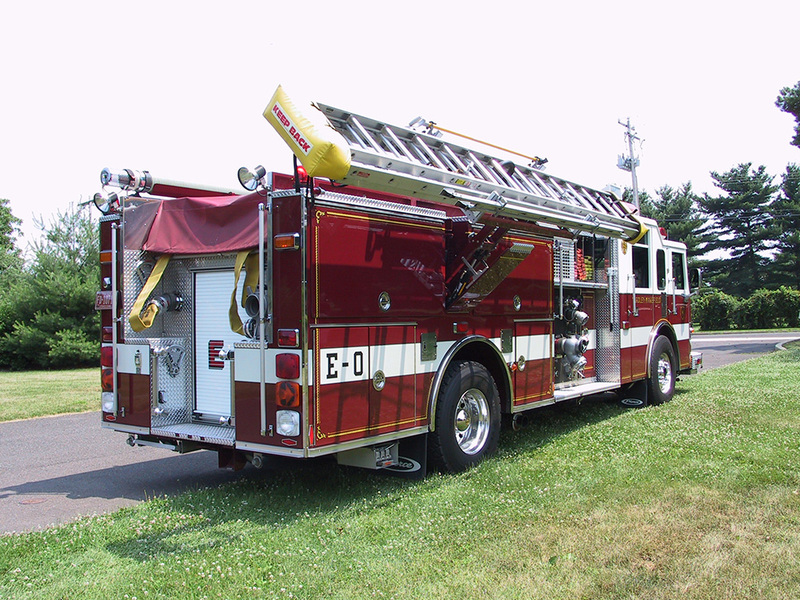 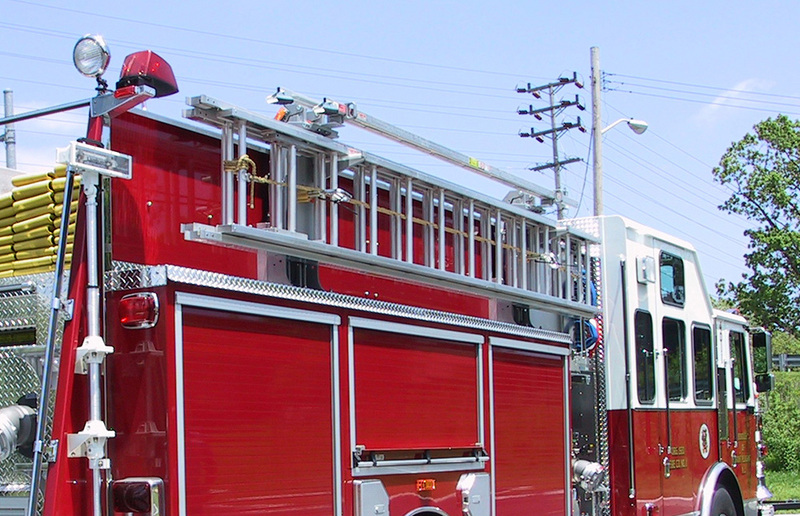 Ladders remain close to the apparatus when lowered. 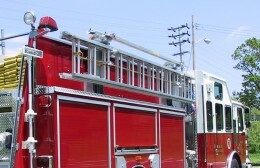 Can be installed on new & existing apparatus. 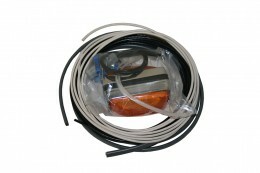 Flashing Light Kit provided to produce a visual signal when the system is out of the stored position. 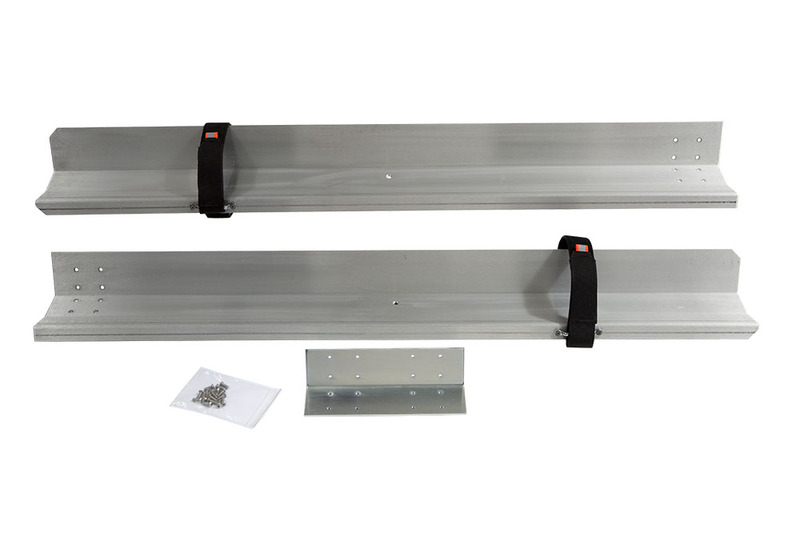 We recommend one of our locking systems be used when consistently dealing with rough terrain, or mounting a hard sleeve tray to the unit.